Location, location, location! It’s not just a mantra for nascent property developers. It’s also the assumed logic that has guided the behaviors of retailers for centuries. After all, it only makes sense, doesn’t it? A better location = more footfall = more business = more money = more celebratory dancing. But is the power of the premises all it’s cracked up to be? In the digital age, can a retailer compensate for the shortcomings for their business’ location with a savvy and aggressive digital marketing campaign? Moreover, in today’s marketplace where people are more mobile. With 2BN car owners expected by 2035 is Kevin Costner finally right… If you build it, will they come? The trouble with today’s high street is that town and city centre locations have been all but snatched up by large multinational corporations which has led to skyrocketing rental prices. As such, small businesses and startups face a tricky balancing act between being accessible to employees and (of course) customers, being well placed to draw passing foot traffic and engage with passing custom. Of course, when starting a business, market research is all important. If you have your eye on a premises, but are unsure of how well it can draw your target demographic, it’s worth camping out somewhere close by for a few hours and people watching to see what sort of people shop in the area and what their habits tend to be. Even if, for budgetary reasons, you have to resign yourself to a location that’s a little off the beaten track, it’s not necessarily an impediment to your business’ growth. • Placing a movable sign in a more heavily trafficked location. • Handing out fliers or placing them in local bars and cafes. • Attend, and if possible speak at, local events. People are far more willing to buy from someone they know, especially when it comes to beauty and fashion brands. 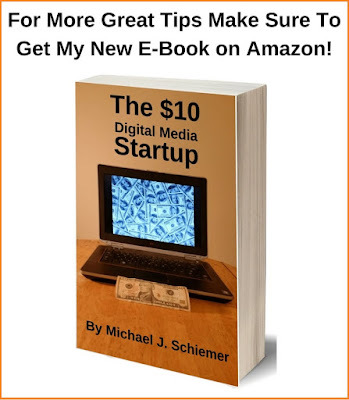 If you can incorporate some form of e-commerce into your business then so much the better. Even offering customers the facilities to reserve items of stock online for collection later in-store can be hugely advantageous. 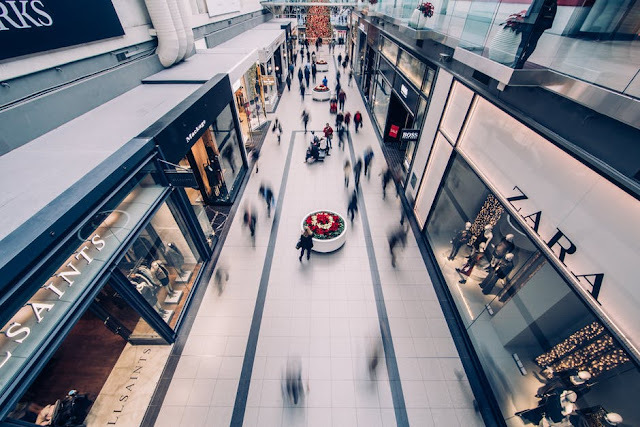 Safety- From contaminated land assessments to fire hazard perception, retailers are obliged to maintain a safe and secure environment for employees and shoppers. In today’s increasingly litigious society, even something as innocuous as failing to put a warning sign after mopping the floor could have disastrous repercussions. Security- Will your windows and doors need to be shuttered? Will your store require CCTV? Will you need on-site security? Temperature & Air Quality- Shoppers can easily be put off by a pungent aroma, or a less than perfect ambient temperature. Accessibility- Your store should offer an inclusive shopping experience with ease of use and access for the differently abled in mind and body. When it comes to retail, it's all about location location location. Remember to power up your premises to pump up your brick and mortar store profits. I hope you enjoyed this article about the power of location in the retail sector and how to pump up your brick and mortar store profits. Interested in more articles about retail marketing and merchandising?